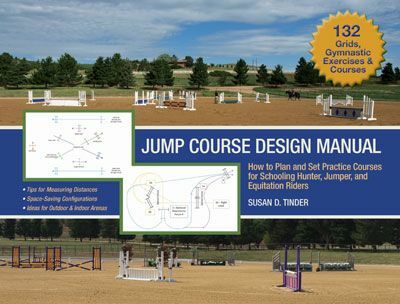 If You Aren’t Using This Amazing Groundwork Technique, You and Your Horse Are Missing Out! 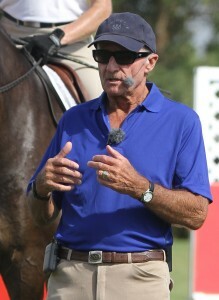 When Dan James of Double Dan Horsemanship was growing up in his native Australia, his father stressed the importance of using long-reining as part of early groundwork when starting colts, as well as using the technique as a safe way to troubleshoot issues when restarting older horses with training or behavior problems. 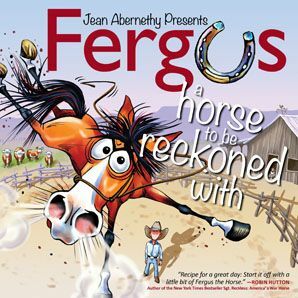 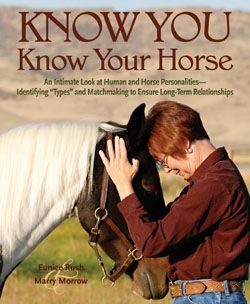 But the influx of American horsemanship methods just as Dan James and his business partner Dan Steers began their careers meant the popularity of traditional long-reining techniques waned. 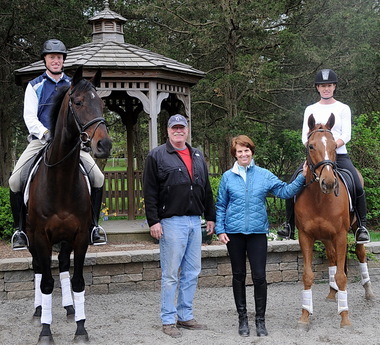 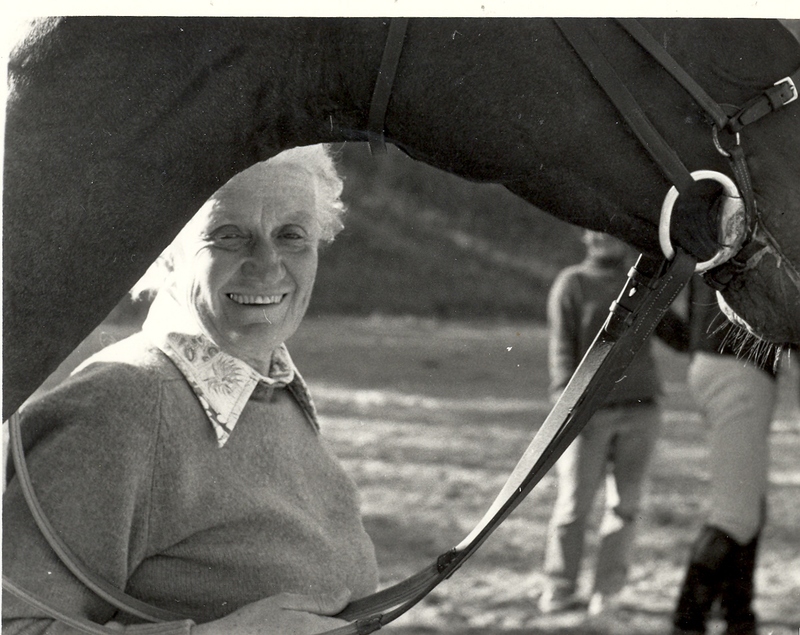 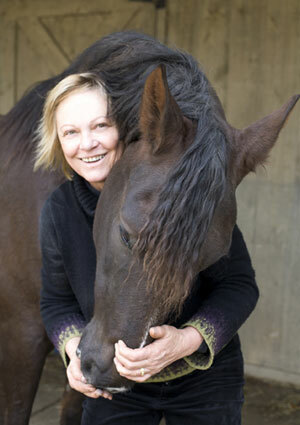 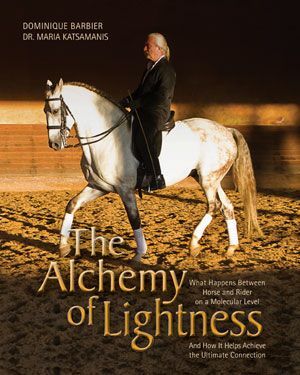 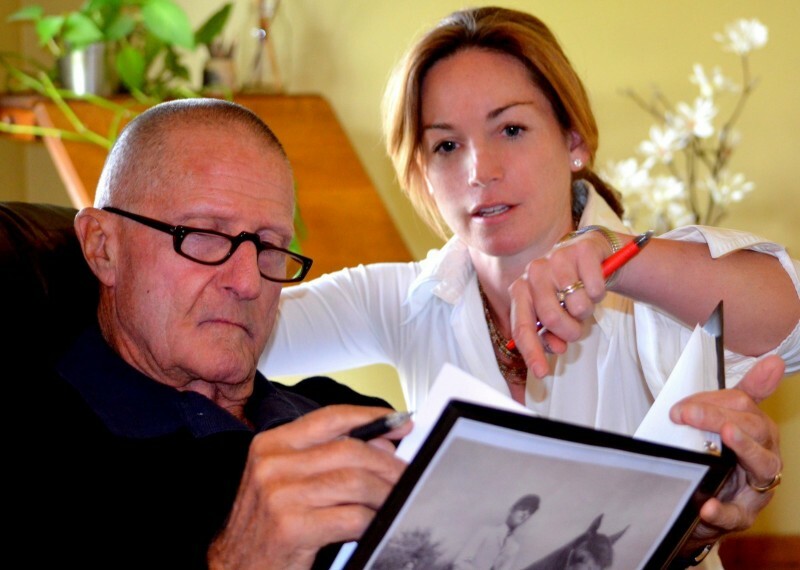 It was when Dan and Dan trained with Heath Harris, one of the world’s elite liberty trainers and the man behind the horses in blockbuster films such as The Man from Snowy River, Phar Lap, The Young Black Stallion, and The Legend of Zorro, that they discovered the true value of long-reining in a horse’s education. 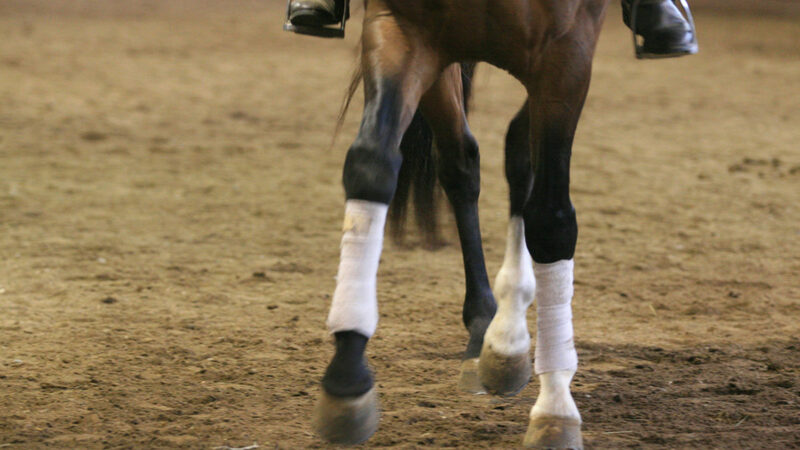 So yes, long-reining is a fantastic intermediate groundwork step that bridges the gap between leading a horse and riding him. 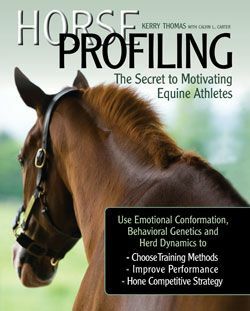 Heath Harris also had Dan and Dan work with off-the-track Thoroughbreds and “problem” horses that needed to revisit earlier training to fill in holes in their education. 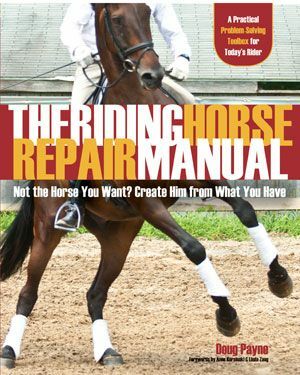 These horses taught them that long-reining is equally useful for building a foundation, working through issues, or refining skills the horses might already possess. 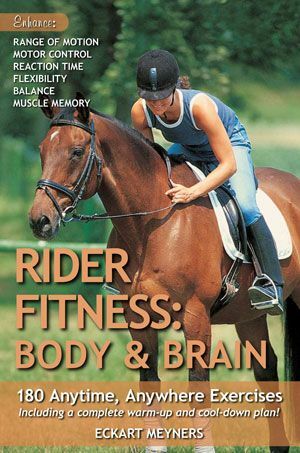 Long-reining rapidly builds from basic skills to performing high-level exercises. 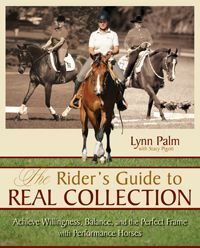 Many classically trained dressage riders at the Olympian level use a lot of long-reining in their programs, as do some elite Western riders. 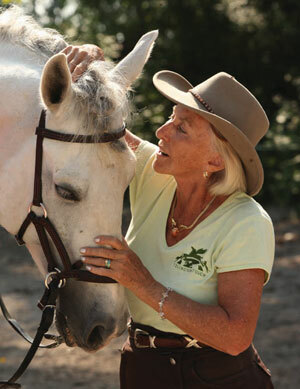 And of course, we’re all familiar with famous Lipizzaner stallions from the Spanish Riding School in Vienna, Austria, who–alongside their trainers–take long-reining to its highest level of difficulty, entertaining the world with maneuvers that once prepared horses for the immense challenges of the battlefield. 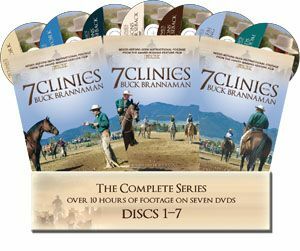 Whether you are into Western or English riding, the long-reining concepts taught in LONG-REINING WITH DOUBLE DAN HORSEMANSHIP are well worth trying! 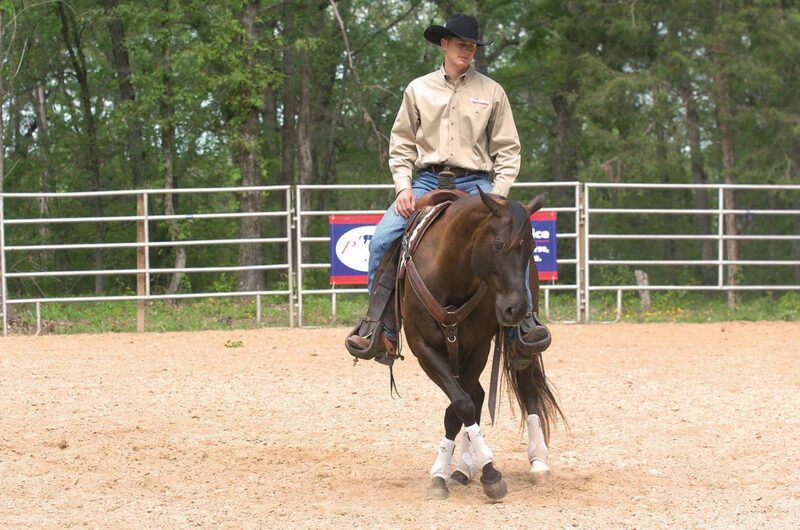 “Dan James and his partner in Double Dan Horsemanship, Dan Steers, are very well suited to offer advice in achieving success with long-lining techniques in a friendly, easy-to-follow manner,” agrees FEI 4* judge and long-lining expert Bo Jena. 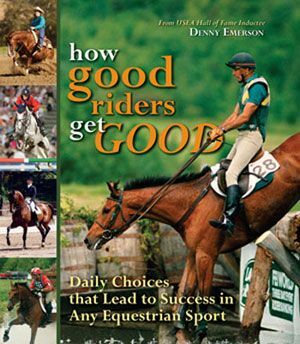 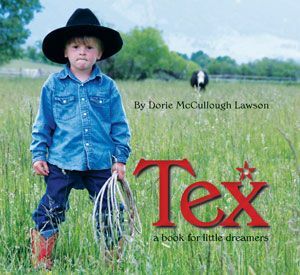 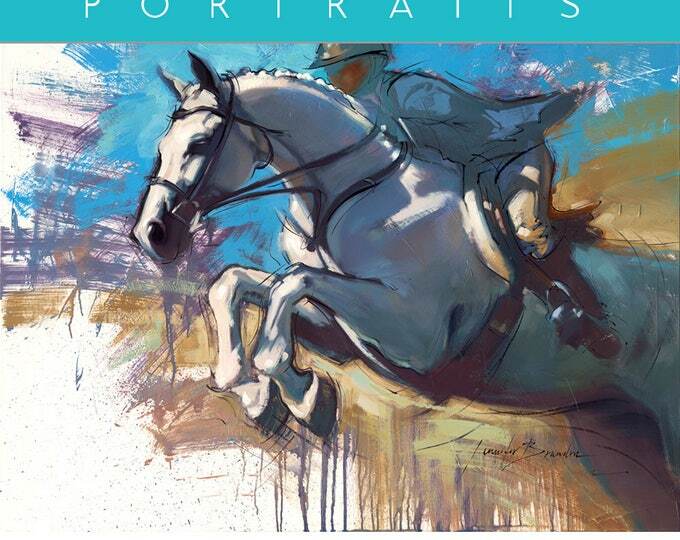 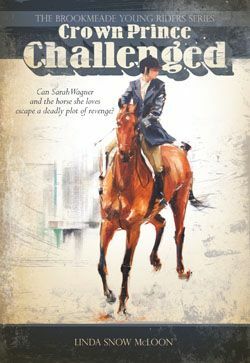 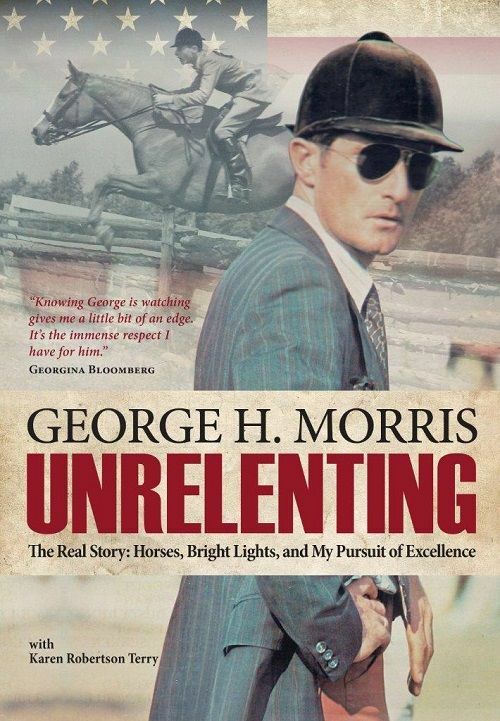 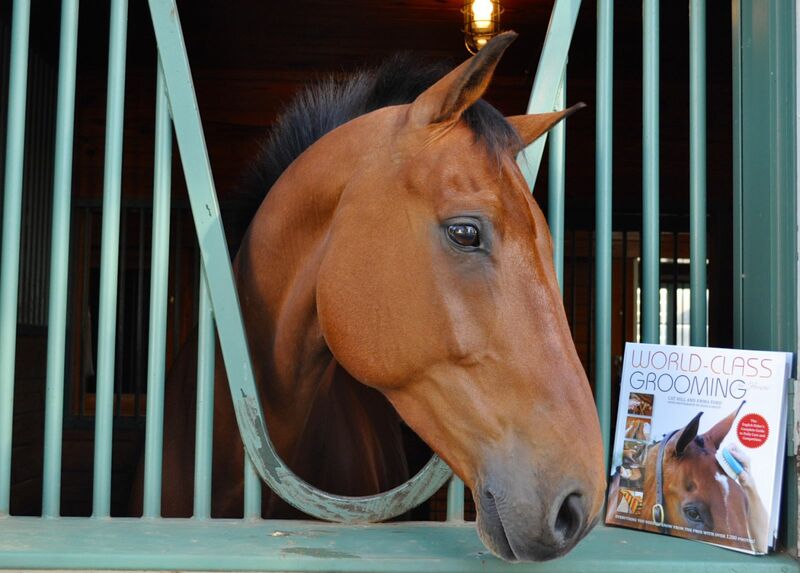 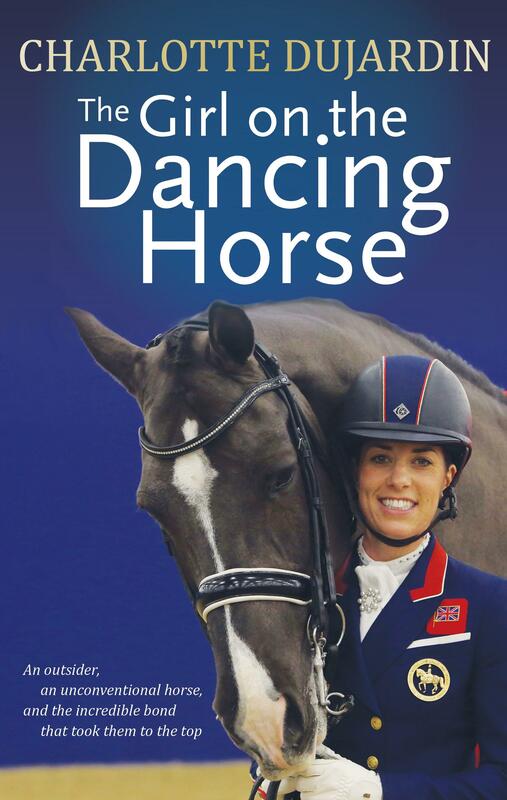 You can download a free chapter from LONG-REINING WITH DOUBLE DAN HORSEMANSHIP or order a copy of the book from the Trafalgar Square Books storefront, where shipping in the US is FREE.